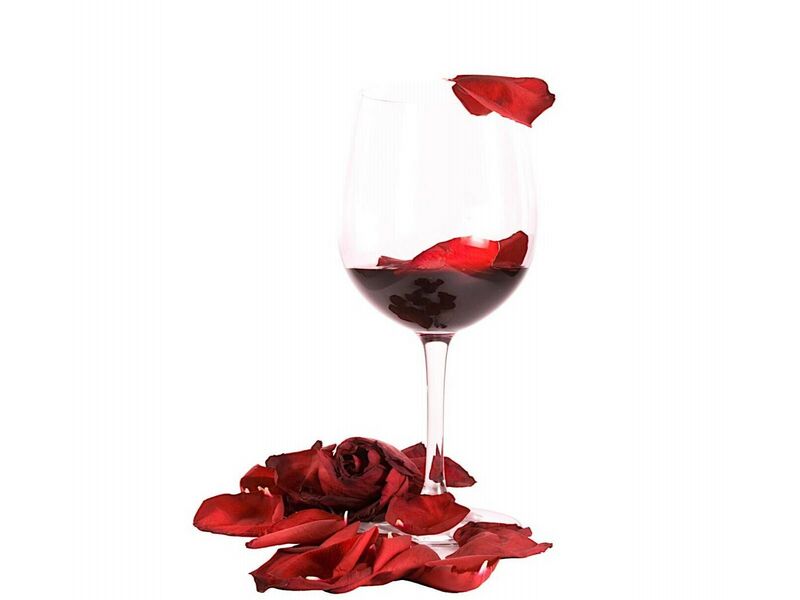 Let Romance Swirl through Wine Country this Valentines! Spend this Valentine’s Day with the love of your life and treat them to a relaxing day in wine country. There is just something so romantic about touring local wineries, standing at the tasting bar and swirling and sipping new wine. Follow the Lakeshore Wine Route, and drive along Okanagan Lake stopping at spectacular award-winning wineries along the way. Special for Valentine’s day only, enjoy a complimentary tasting of one special wine perfectly paired with a single-origin chocolate from Sandrine’s. Don’t forget to buy a bottle of one of our favourite BC Sparkling Wines, Summerhill’s Cipes Brut to make a toast later in the evening!